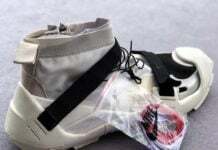 The tip-off for the 2015-16 NBA season is just around the corner and with Kobe Bryant healthy, expect to see a lot of Nike Kobe 10 PE’s, more than we have already previewed. 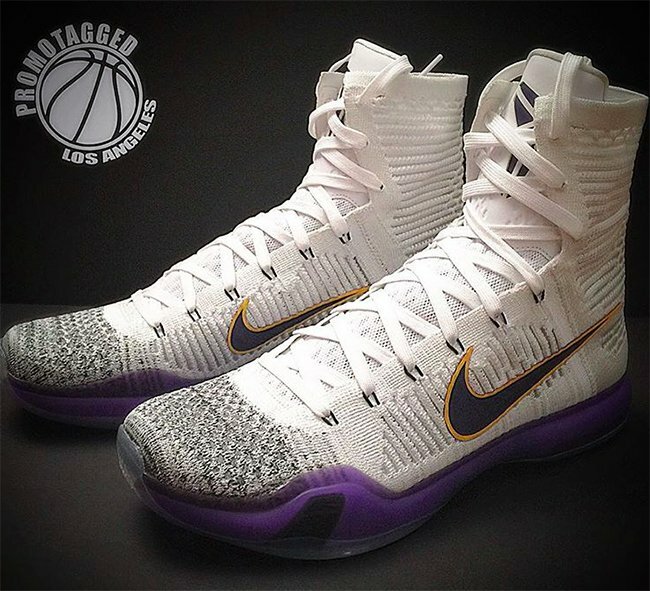 Today we take a look at another PE for Bryant, the Nike Kobe 10 Elite LA Lakers Home PE. In the bottom right hand corner you can also get a small preview of the away model. 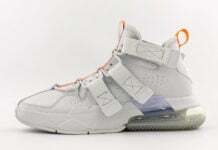 As you can see, the Home version comes with a white base using Flyknit. Using purple through the midsole and swoosh which is outline by gold. 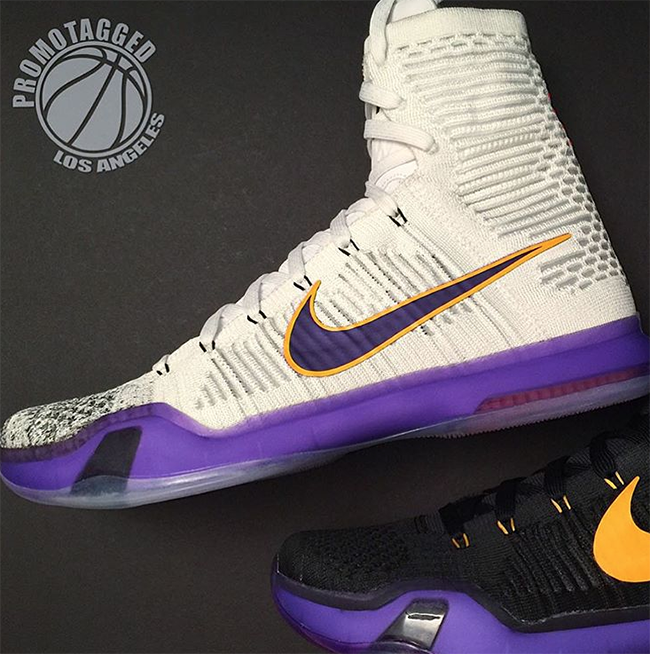 See below for a larger image of the Nike Kobe 10 Elite PE made for Kobe Bryant. It’s possible that we do see a release, however there are no plans for this. 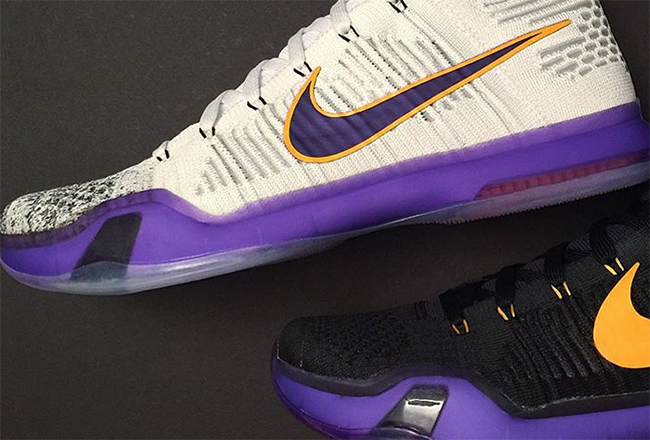 Maybe we will see a similar color scheme on the Kobe 11? 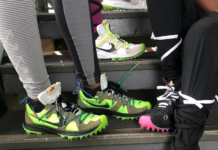 Make sure to check back with us for more details.